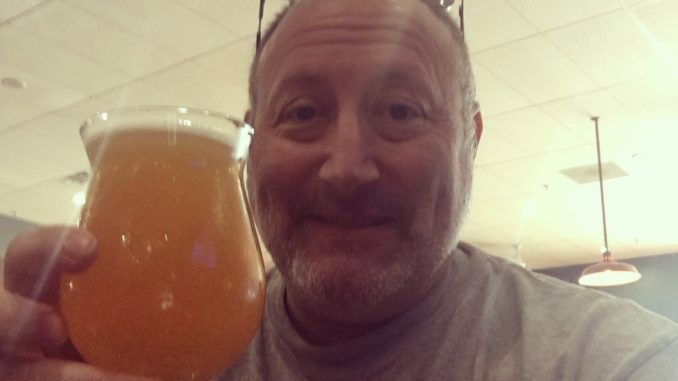 While some call the rise in popularity of hazy beers a trend or a craze, I call it a revolution. The New England variation of the popular American IPA style, drinks without all the hop bitterness that IPAs are known for, and legions of beer drinkers say that bitterness, is the reason they are not IPA fans. NEIPA’s showcase hop flavor and aromas that will remind you of tropical fruit juice. These beers are often are highlighted by some level of visual cloudiness or haze which is an effect attributed by a multitude of different ingredients and brewing techniques. While the style bears the New England stamp in its name, St. Louis breweries are responding to the surge in public demand, by crafting their own versions on the style. 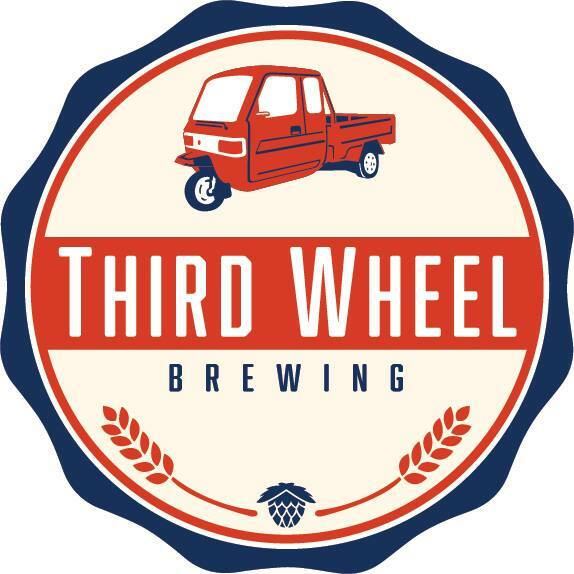 In Part 1, we met one St. Louis Brewer, Jeff Hardesty, who is in my opinion, out town’s champion of the style, and with one look at his collection of NEIPAs, it’s clear brewing these beers is a passion. And now more and more St. Louis brewers are putting their mark on the style. Here are 5 of my favorites as well a new additional beer that that is out this week. If you have a favorite St. Louis brewed NEIPA, please share in the comments. This was first NEIPA that I found brewed locally. I was introduced to it, during a tasting session explaining the differences between this style and regular IPAs. The speaker told us to focus on the back of your tongue. Once I did that, the flavor profiles of each became that much clearer to me. 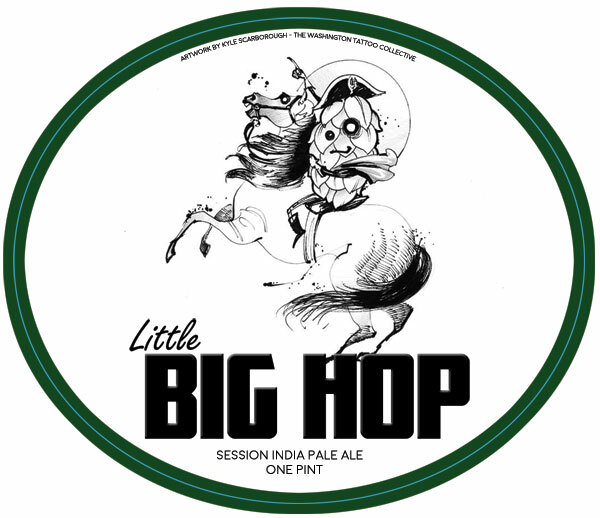 Little Big Hop is full of rich hop flavors and pleasant aromas and at under 5.0% ABV, you will be able to enjoy multiple cans. 2nd Shift describes this beer as “stupid good” and they’re right. It’s one of the more balanced NEIPAs you’ll find. 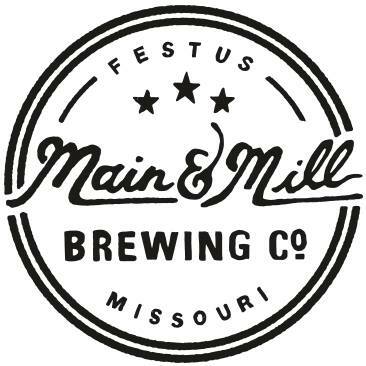 Main and Mill in Festus has done a couple of NEIPAs. Their Thursday Night Incident is a stand out in the style though it does still maintain some bitterness, but not a lot. Singular Day 1.0 has returned, after being released for IPA day in 2017. It was asked for so often, they decided to re-release it for IPA Day 2018. True to style, you’ll get a lot of sweet fruit and the hops on the nose, but it won’t feel over bold, considering the 7.5 ABV. Well balanced and juicy as hell. For this NEIPA, they only did a first wort addition, a massive whirlpool addition and 2 dry hop additions with more than 5lbs of hops per barrel. El Dorado, Citra and Mandarina Bavaria blend together for a sweetened orange flavor balanced by sweet, honey-like malt. Perception is purposely unfiltered and cloudy New England IPA that has a softer mouthfeel and lower bitterness compared to traditional west-coast IPA’s. The use of English yeast and sweeter hop strains yield an IPA that has a juicy tropical aroma and flavor opposite of traditional IPA’s that usually burst with citrusy and pine-forward hops. Even with a low IBU of 25, I found this be a bit on the hoppier side. The fun of this beer is in the carbonation, which will leave you with a tingly feeling on the tongue. Juicy, hazy and a nice fruit profile. A Rye NEIPA, that is true to style, all the fruit, and very little bitterness. Pours a hazy, burnt orange and drinks frothy and full of tropical- citrus flavors of the hops, but not the bitterness. 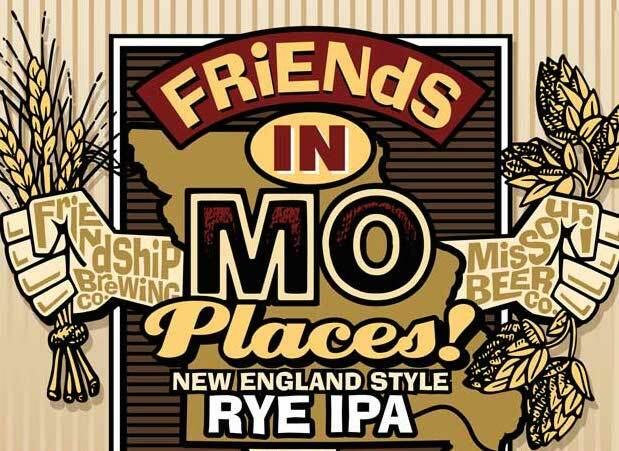 Collaboration brew with our Friends at Friendship Brewing Company. NEIPA brewed with Rye and Oats. Hopped with CTZ, Citra, Simcoe, Mosaic, and Amarillo. 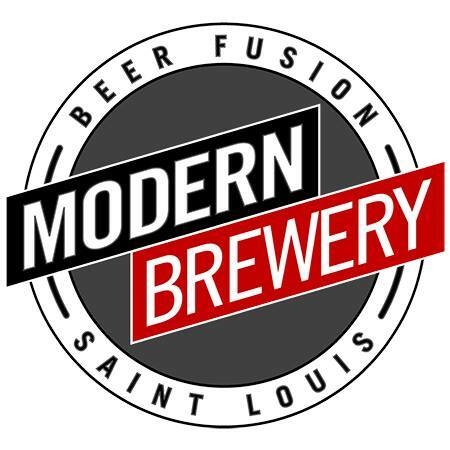 This week, Modern Brewery debuted their third NEIPA. Inter-Galactic Despot is now out. While I have not yet had a chance to sample this beer, early reviews via Untappd, appear to be in support of it being well made.